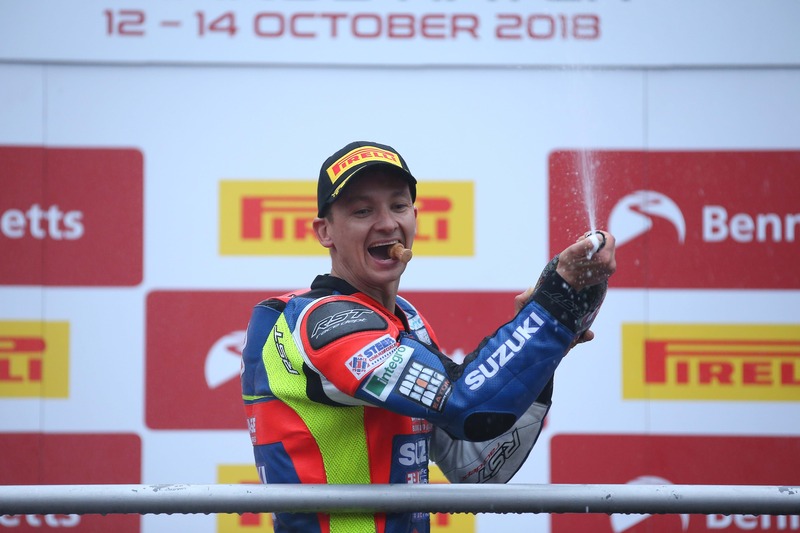 Richard Cooper will make his debut at the fonaCAB International North West 200 in association with Nicholl Oils this year - which takes place from 14-18 May in Northern Ireland - riding both Superbike and Superstock GSX-R1000R machinery for the Buildbase Suzuki team. 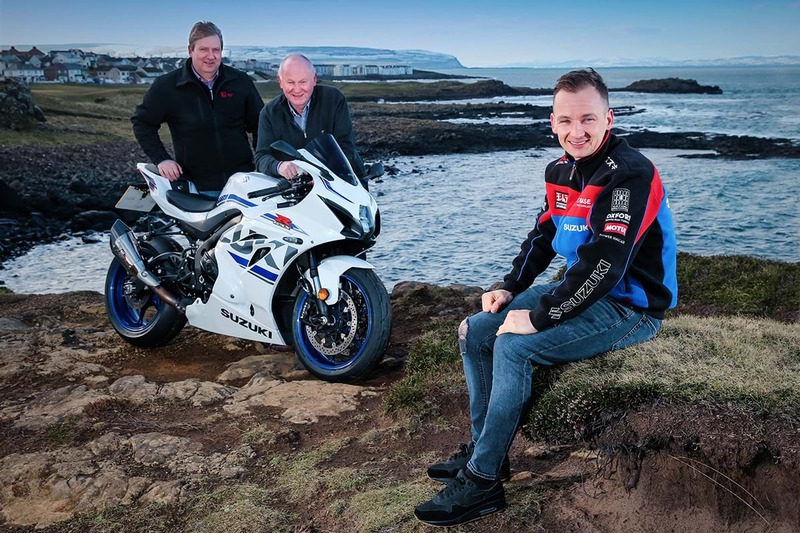 For more information on the North West 200 click here. For details on Suzuki’s GSX-R1000R, click here.